Courtesy of Royal Caribbean International. 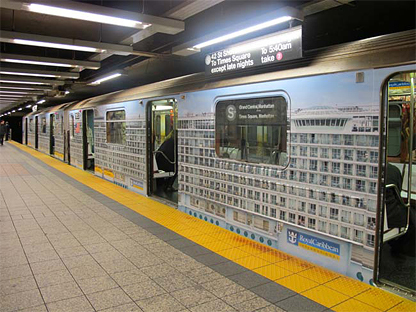 Princess Cruises marked Valentine’s Day by unveiling the maiden season itineraries of its highly anticipated Royal Princess debuting in June 2013, as well as some additional features of the ship’s signature, and greatly expanded atrium, the social hub of the ship. Preceding the ship’s inaugural program of 12-day Grand Mediterranean cruises between Barcelona and Venice beginning on June 23, Royal Princess will sail on her inaugural voyage, a seven-day Iberia cruise from Southampton to Barcelona departing June 16. 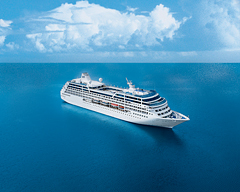 The Royal Princess maiden season cruises will open for sale on March 15, 2012. 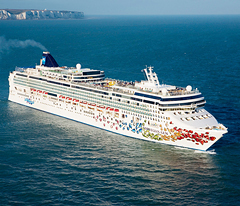 There will also be two three-day preview cruises sailing roundtrip from Southampton on June 10 and 13 that will be available for booking at a later date. 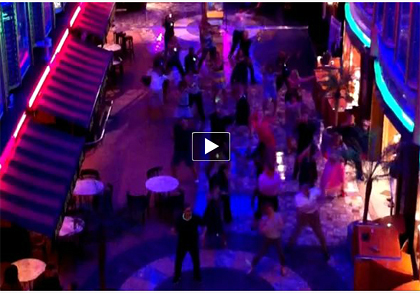 On November 20, 2011, members of Royal Caribbean’s Sales Team were caught participating in a “flash mob” aboard the Liberty of the Seas. 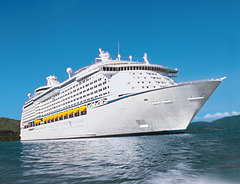 Front and center among the participants was Bob Rose, Business Development Manager for Royal Caribbean International. Participants found time during their work breaks to practice their moves in preparation for the surprise dance party, linked below. (Video courtesy of Royal Caribbean). 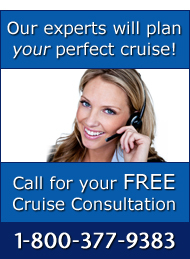 Click here to learn more about Royal Caribbean cruising or call one of our expert cruise consultants at 1-800-377-9383. 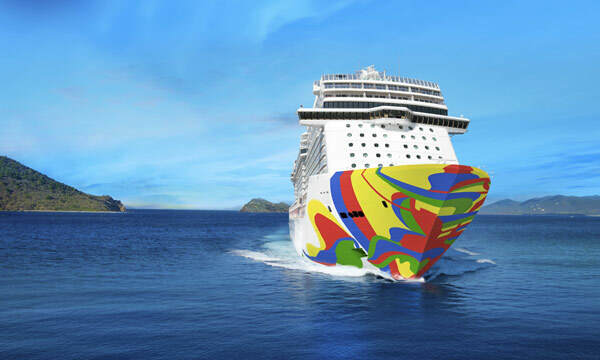 Courtesy of Paul Gauguin Cruises. Paul Gauguin Cruises, operator of the highest-rated and longest continually sailing luxury cruise ship in the South Pacific, the m/s Paul Gauguin, proudly presents an array of 2012 itineraries with special hosts appealing to a variety of interests – from cooking and astronomy to marine biology. 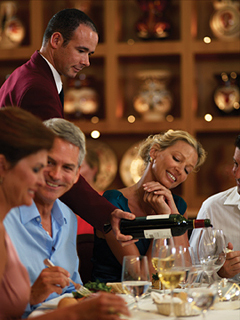 Kicking off the New Year, The Gauguin’s first theme sailing is on February 11, 2012, to Tahiti & the Society Islands and will feature Daniel Baron, winemaker for Silver Oak Cellars. Mr. Baron was hand-selected to succeed Justin Meyer as winemaker in 1994 by the co-founder himself and since then has carried out the winery’s commitment of making only the finest Cabernet Sauvignon. Each bottle of Silver Oak is aged for nearly five years in American oak barrels, then in bottles so that it is “deliciously drinkable from the day it is released.” Mr. Baron will lead a tasting with cruising guests and will also present a lecture aboard the ship detailing his journey to winemaker, including his master’s studies in viticulture and explorations of France’s great wine regions.